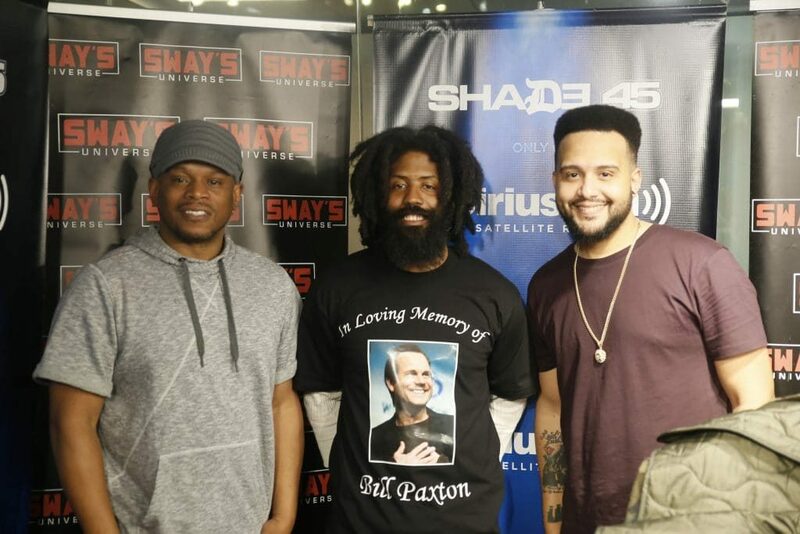 Today, we had the pleasure to have a conversation of substance with our friend of Sway in the Morning, Murs — and within the first 9-minutes, we dive into talk about his music, latinos being deported, and he spit some crazy bars inspired by our President Donald Trump. 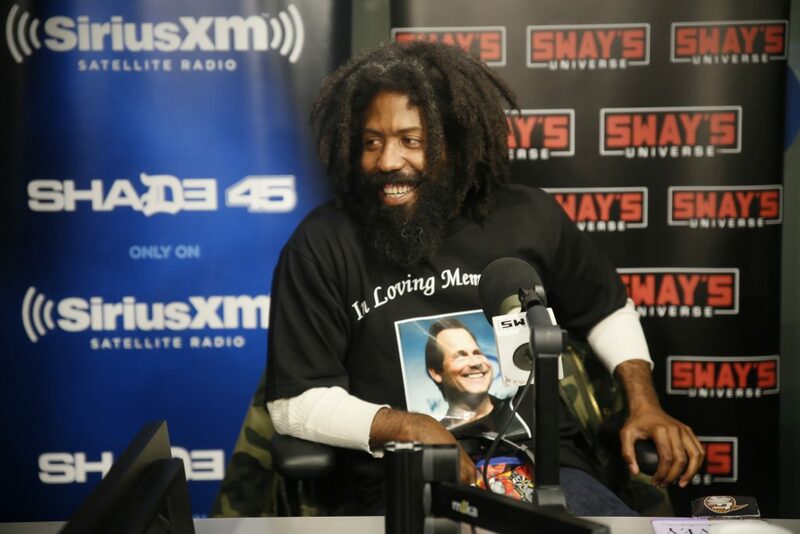 From racism, to having a gun aimed on his head, to breaking down some lyrics and telling hip-hop stories of who passed on his music, and who complimented him the biggest — Murs talks about it all. He even introduces us to a gem from Carson, CA, Curtiss King. An intelligent, well-spoken man who’s done his fair share of homework and research on the game. 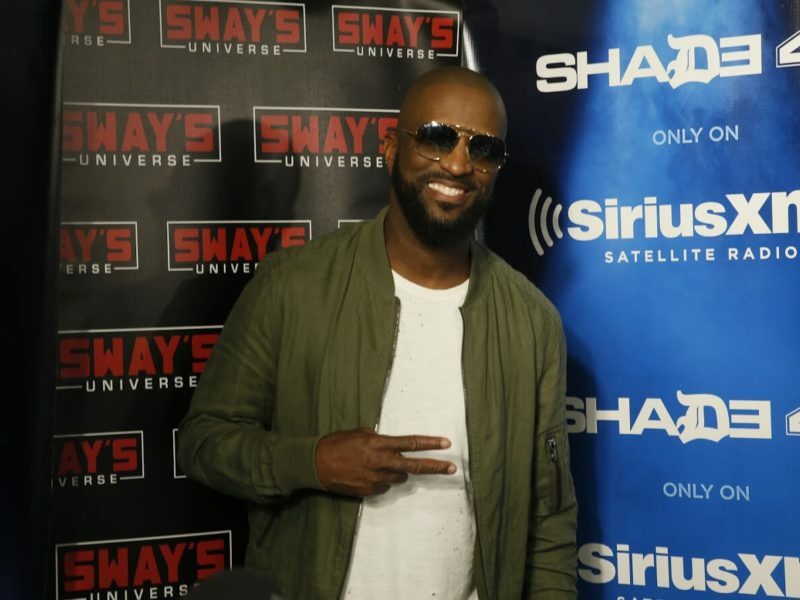 He drops marketing gems and speaks on his strategic scheme to get Murs’ attention – that worked!